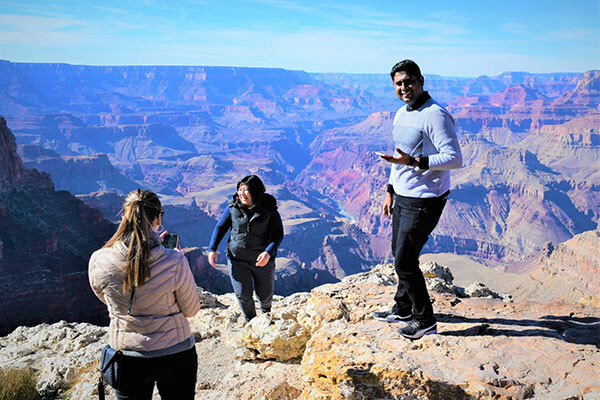 Across Arizona Tours offers a great sightseeing trip to incredible attractions including one of the seven natural Wonders of the World, the Grand Canyon National Park. We will stop for some incredible pictures of Sedona. We will also visit the Navajo Indian Reservation. This culturally rich and breathtaking trip will be one that your family and friends will remember forever. Van tours to the Grand Canyon with Sedona and the Navajo Indian Reservation are scheduled every day of the week. Tours begin between 6:30 am and 7:30 am and return to your pick up point in Phoenix, Scottsdale, Tempe and Mesa between 7:30 pm and 8:30 pm. The Grand Canyon with Sedona and the Navajo Indian Reservation van tour takes I-17 north with amazing views of the Saguaro Cactus in the Sonora Desert. Continue on to the beautiful Ponderosa Pine Forests en-route to Flagstaff, Arizona. Flagstaff is the home of Lowell Observatory which discovered the planet Pluto. It also has one of the most famous roads in the United States running through it, Route 66. We'll spend time at the Cameron Trading Post on the Navajo Indian Reservation. Established in 1916, the Cameron Indian Trading Post has become a showplace for fine Native American art and Southwest art, displaying the handicrafts of 7 tribes in the Southwest. Our stop for pictures of Sedona includes an amazing panoramic view of the Red Rocks. Be sure to have your camera on hand for the breathtaking view you'll want to capture. 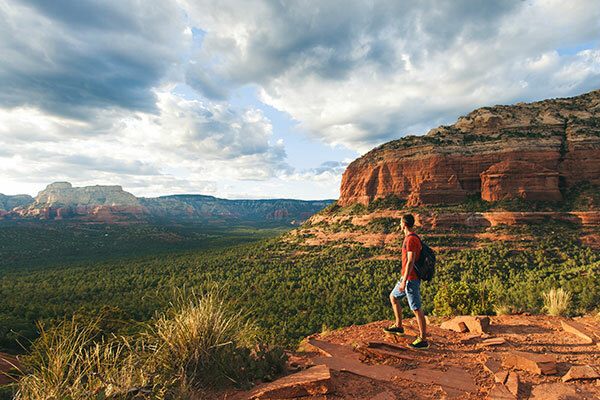 Across Arizona Tours will take you to some of the most spectacular vistas of the Grand Canyon you will ever see. Plus, there will be opportunities to stop and soak in the grandeur. Words and photos alone pale in comparison to the breathtaking experience of seeing the Grand Canyon in person. Pricing does not include lunch and dinner. Admissions to this tours attractions are included in the price. Price increases to $163 for adults and $81.50 for children 3-12 years beginning October 1, 2019. 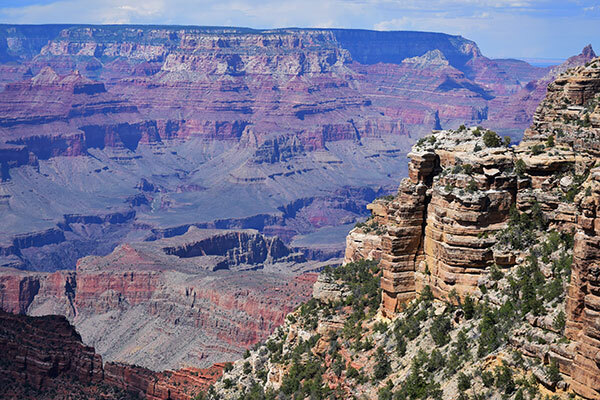 This is due to a sharp increase in admission fees by the Grand Canyon National Park.